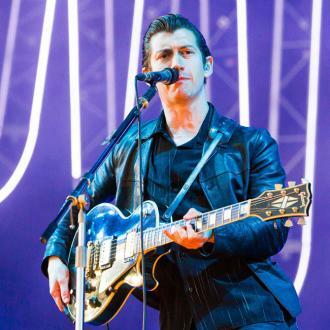 Arctic Monkeys fans are petitioning to get the band their own hour-long special on the BBC to celebrate their sixth studio album. 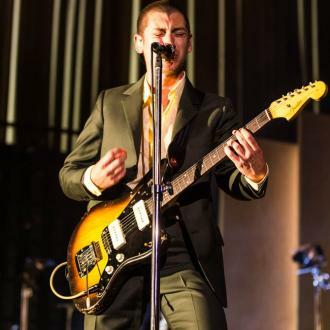 A petition urging the BBC to give Arctic Monkeys their own hour-long live concert special has received almost 2,000 signatures. 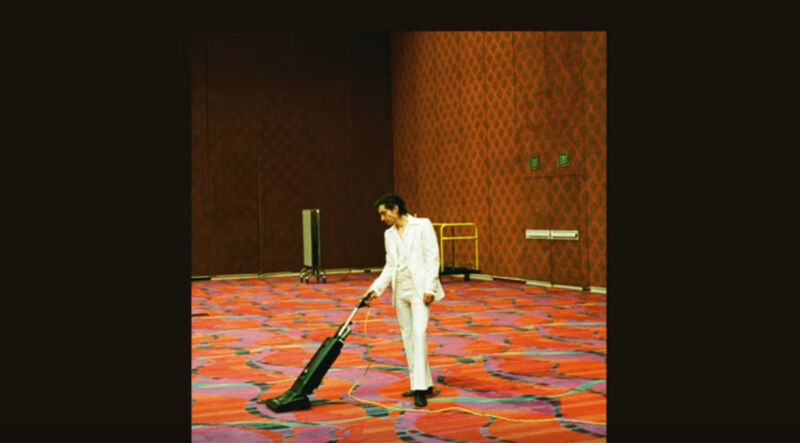 The Change.org profile was setup by James Gillen, who has called on fellow fans of the popular Sheffield band to tweet commissioning executive at BBC Music, Rachel Davies, asking her to get the one-off broadcast to celebrate the release of their hotly-anticipated sixth studio album, 'Tranquility Base Hotel & Casino', commissioned. 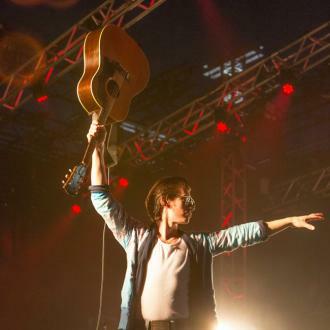 If fans get their way, Alex Turner and co would follow in the footsteps of the likes of Sam Smith, U2 and Adele in having an '... At the BBC' show broadcast. 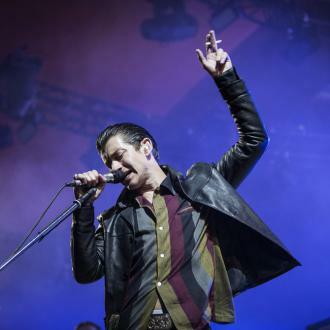 The 'Do I Wanna Know' rockers recently had to extend their UK tour due to demand. 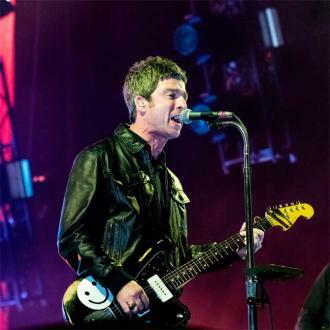 They'll now play four consecutive nights at London's The O2, adding gigs on September 12 and September 13. And they've also added additional Newcastle, Sheffield and Birmingham shows. 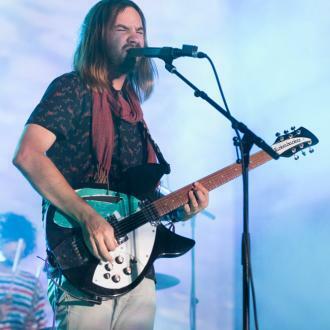 It comes off the back of the announcement that their long-awaited new album will be released in May. 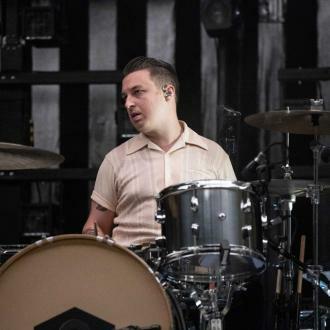 The Sheffield band - completed by Matt Helders, Jamie Cook and Nick O'Malley - took to Twitter to reveal that 'Tranquility Base Hotel & Casino' will drop next month. Alongside the name of the upcoming album, the indie band - who had previous hits including 'I Bet That You Look Good on the Dancefloor' and 'Fluorescent Adolescent' - posted a short teaser featuring a futuristic landscape, a cinematic orchestration and then a bluesy riff. The new LP - which marks the first studio album since 2013 - is already available to pre-order and consists of 11 brand new tracks. 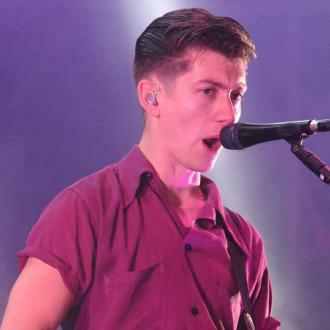 It is their first record since 2013's 'AM'.